Education – a new asset for the private sector? Bruno Mourgue d’Algue, Chief Financial Officer at Galileo Global Education, the largest for-profit post-secondary education group, and Rémi de Guilhermier, Director at PMSI, a strategy and market intelligence consulting firm spoke with Frédéric de la Borderie, Founder and Director of Turenne Consulting, education specialists in the public private sector, about the latest investment trends in the education sector. Private investment and ownership in the education sector is not a matter of common knowledge. 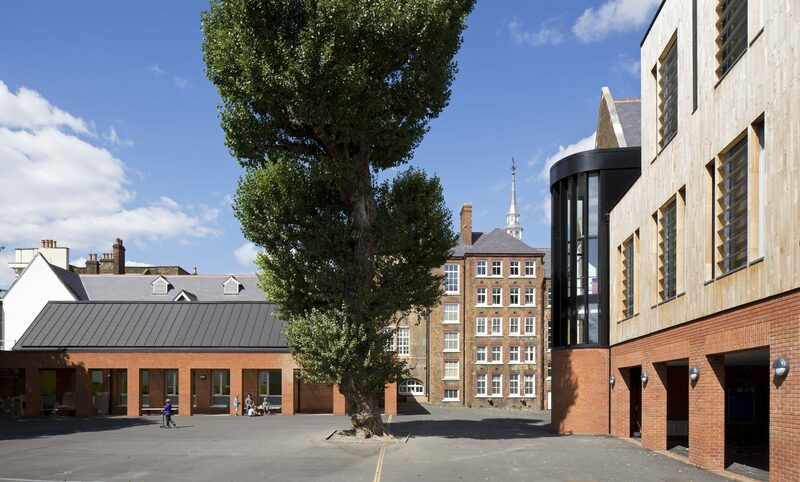 For instance, few may know that some of the largest education consortiums in the country, such as Asquith, Eaton Square, Southbank, and ICS, are in private hands. The UK has a long tradition of independent, fee-paying schools – roughly 2,500 schools covering primary and secondary provision education roughly 7 percent of British children and 18 percent of pupils over age 16. However, the recent acceleration in UK and international investors in the sector has seen a rise in education providers under private ownership. 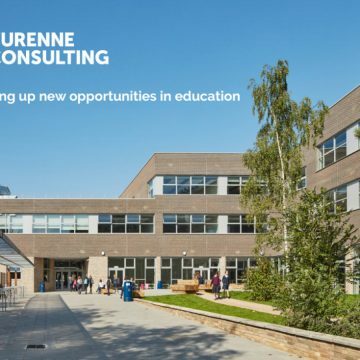 This trend is also seen in France, where recent purchases include Cours Hattemer and Ecole Internationale Bilingue by Nace Schools group, a portfolio company of Providence Equity Partners. Large investment funds such as Providence Equity Partners, Apax and Eurazeo have focused on the education sector; Private Equity Partners, for instance, holds $3.3bn of global equity invested on 3 continents. According to Guilhermier, the emergence of these specialised funds in education is exemplary of the fact that the amount of capital required to create, develop, revamp or simply maintain a quality school is becoming increasingly high. The traditional charity or not-for-profit model, usually managed by a board of governors and without profit redistribution, may be losing out to shareholder organisations looking for a return on their investment. While concerns remain around profitability, due to operational costs and regulation, and increasing competition, Guilhermier lists six main reasons why the education sector can appeal to private investors. Demand for good quality education is outstripping supply: Most parents view education as a top priority. Low risk investment: Parents rarely remove children from premium schools during recessions, preferring to economize in other areas before sacrificing their children’s education, making the investment quasi recession-proof. 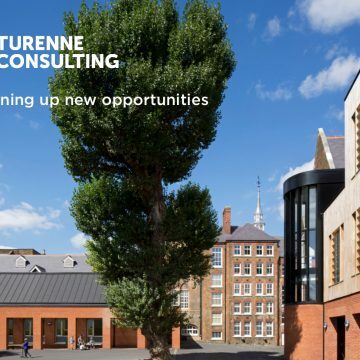 Predictability of revenues: Parents rarely change schools mid-stream and so they provide a predictable customer base with only one key transition between junior and senior school. This provides reliable, visible income streams and long-term customers. Positive cash-flows: Schools collect fees in advance and are often profitable within three years of operation. Profit margins vary depending on the size of school but a good, 1800-pupil, K12-school should generate profit margins of between 20 to 40 percent. The key costs involved are rent for the campus and salaries for the international teaching staff. Extra inflation gain. Additionally, fee increases rise faster than local inflation figures, improving returns for investors over and above other sectors. Social Responsibility: of investment in education into the country’s long- term global competitive position. 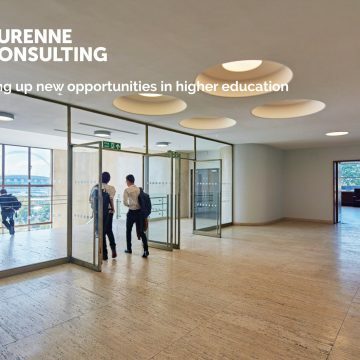 Mourgue d’Algue reckons that for-profit education in the UK is primarily focused on the primary and secondary segment, while higher education is mainly run by non-profit organisations or government. The provision of government-funded loans makes the UK market inherently riskier for private investors. In France, the private sector represents close to 20 percent of the total higher education market. In the context of Brexit and its effect on the pound, successful higher education groups will be the ones sticking to the mission of helping students into employment and adapting to innovation. Have a project in mind? Want to know more?